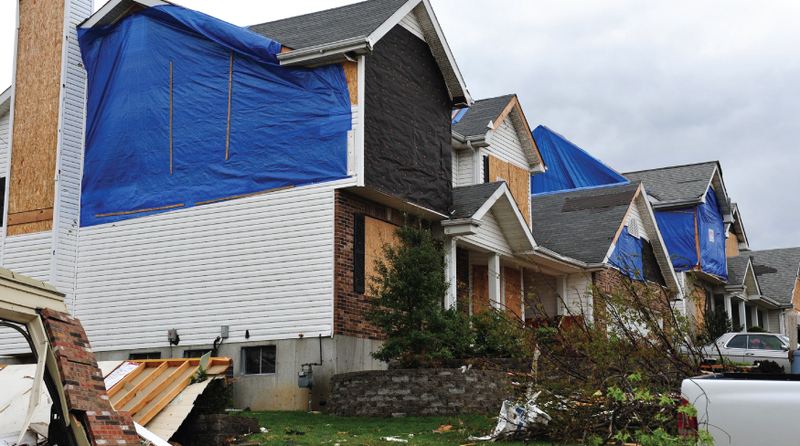 Underlayment is the first line of defense for your roof. 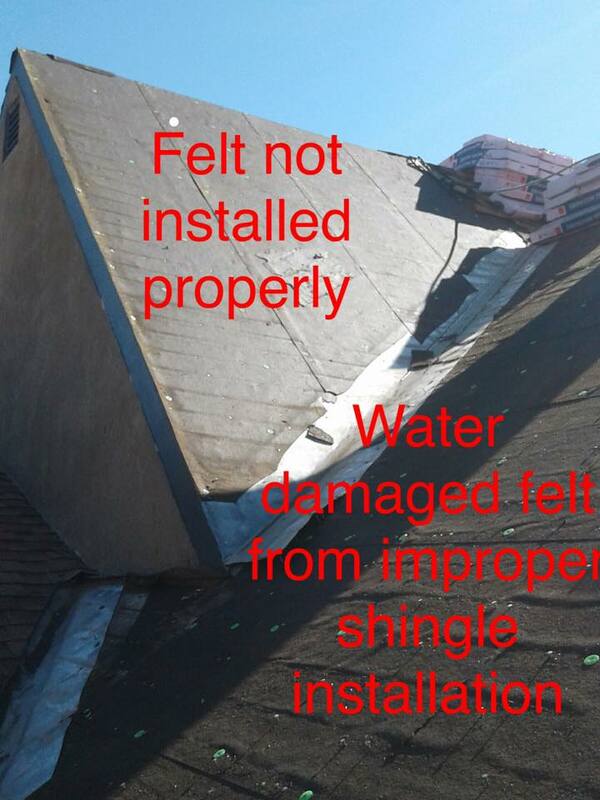 It helps to shed water off of the roof deck and away from your home.Block water resulting from ice damming, wind-driven rains and normal water flow. 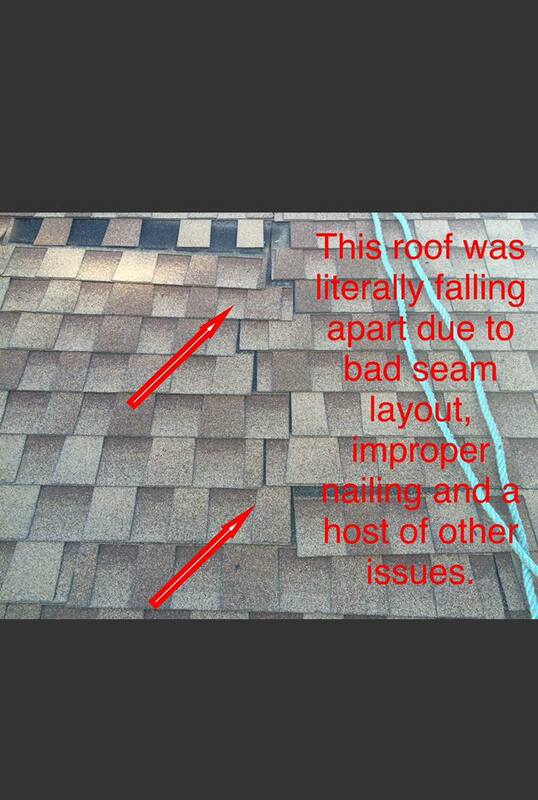 A properly sealed roof helps prevent rot and mold. help block water from the roof deck and out of the home to help prevent rot, mold, and water damage. Add a tough, yet beautiful layer of defense with strong adhesion that resists blow offs and helps shed water away from the roof deck. Helps protect the most vulnerable areas such as eaves and peaks. Owens Corning Starter Shingles provide a secure seal of protection on the first row of shingles, along the eaves.Starter Strip Plus Shingle helps save time by eliminating the need to cut shingles to create a starter row. 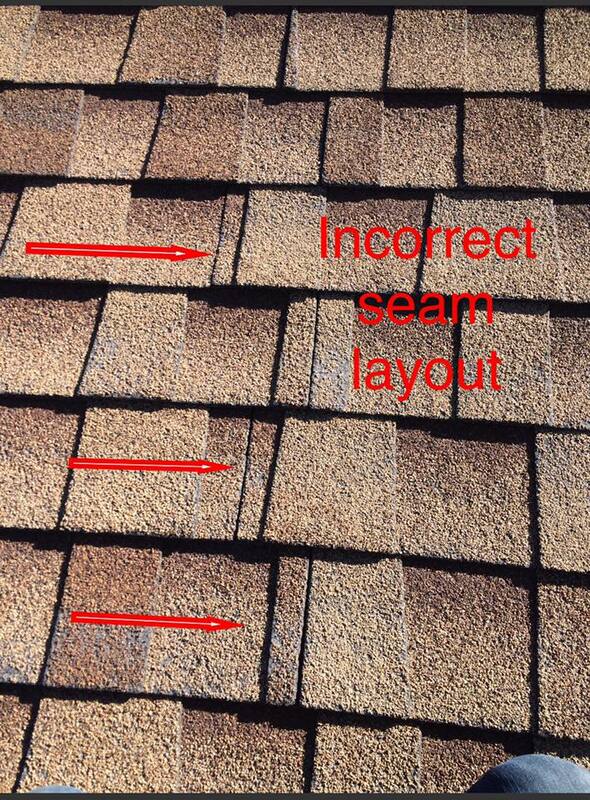 Starter Strip Plus Shingle is packaged two pieces per shingle, and perforated down the center for easy separation. Reduce heat and moisture buildup that can lead to ice damming, roof deterioration and mold infestation.Helps air flow through the attic to manage temperature and moisture. Exhaust ventilation helps draw air out of the attic, protecting the roofing system from heat and moisture damage. Optimally designed to work together with our VentSure® intake ventilation products, they help create a balanced flow where warm, humid air is continuously replaced by cool, dry air. 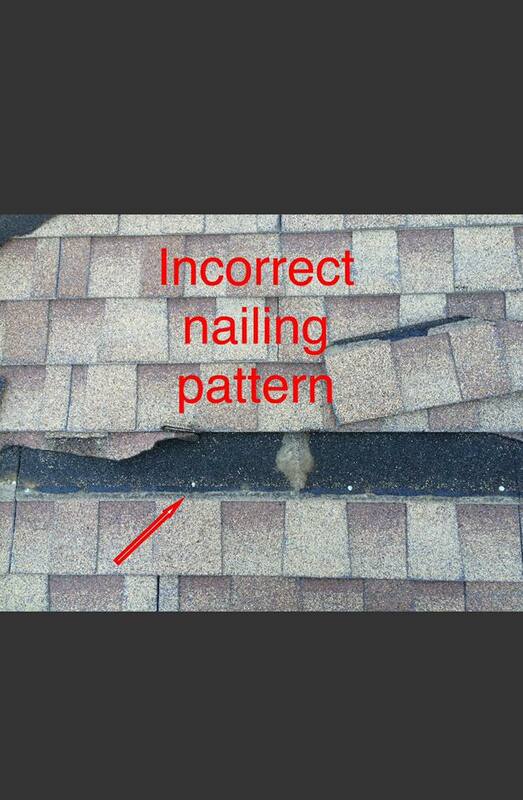 What that means to you is “Peace of Mind” knowing that your roofing, gutter or exterior project is done right. 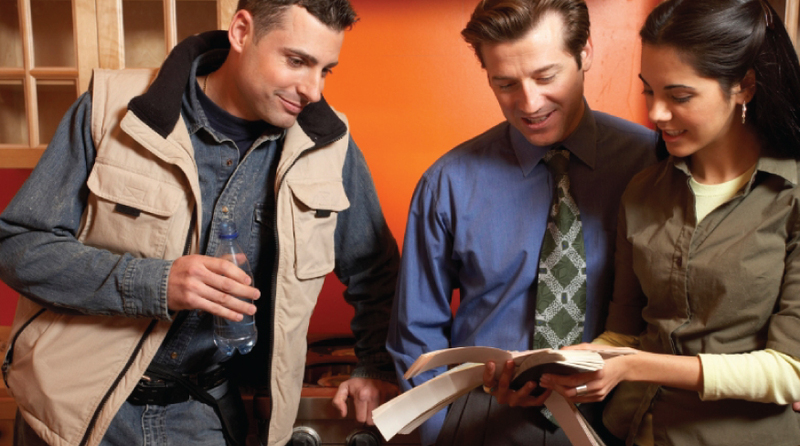 There is a lot that goes into being a licensed general contractor. Education, testing, finances and much more. When you have a licensed general contractor do your exterior project you can rest assure that your project will be done right and up to all city and state licensing codes. We have listed the definition that Wikipedia says goes into being a licensed general contractor. Responsibilities may include applying for building permits, advising the person they are hired by, securing the property, providing temporary utilities on site, managing personnel on site, providing site surveying and engineering, disposing or recycling of construction waste, monitoring schedules and cash flows, and maintaining accurate records. 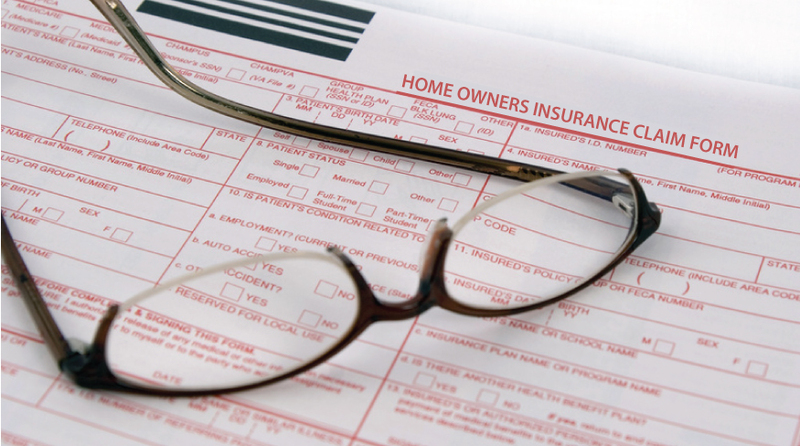 In every state, a surety bond is required as part of the licensing process. There are no set educational qualifications to become a general contractor, though many employers prefer a bachelor’s degree. Some general contractors obtain bachelor’s degrees in construction science, building science, surveying, construction safety, or other disciplines. General contractors often run their own business. They hire subcontractors to complete specialized construction work and may manage a team of plumbers, electricians, builders, carpenters and other specialists. 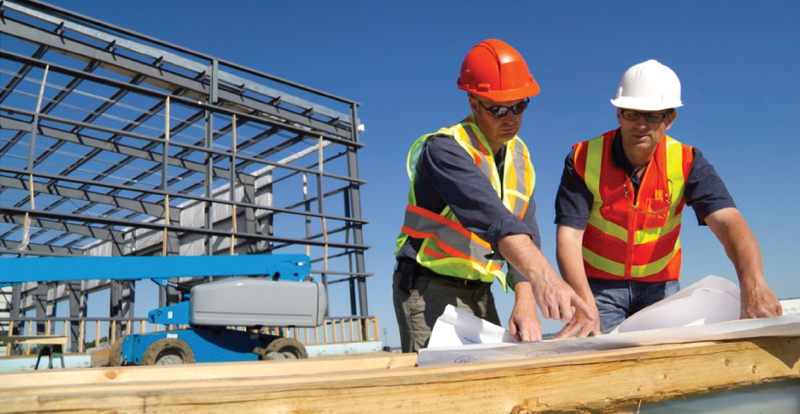 General contractors build their business by networking with potential clients, buying basic construction tools, and ensuring that their subcontractors complete high-quality work. 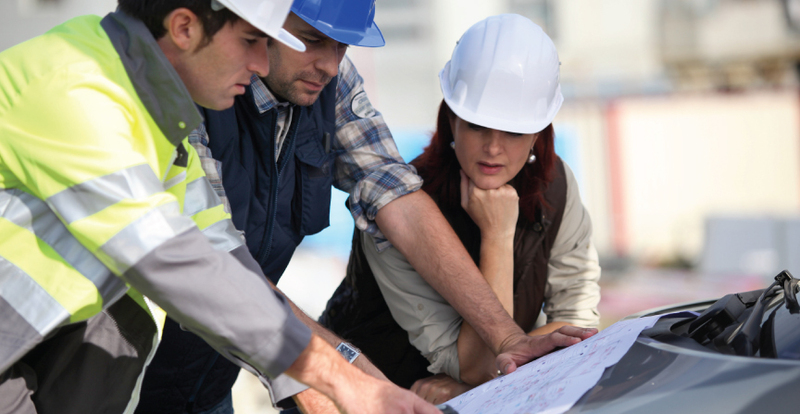 General contractors don’t usually complete much construction work themselves, but they need to be familiar with construction techniques so they can manage workers effectively. Davies, Nikolas, and Erkki Jokiniemi. Architect’s illustrated pocket dictionary. Oxford: Architectural Press, 2011. 289. Print. Jump up ^ Hendrickson, Chris. & Au, Tung (2000). The Design and Construction Process. Project Management for Construction: Fundamental Concepts for Owners, Engineers, Architects and Builders. (Chapter 3) http://pmbook.ce.cmu.edu/03_The_Design_And_Construction_Process.html. Jump up ^ Shekhar, R. K.. Academic dictionary of architecture. Delhi: Isha Books, 2005. 69. Print. Jump up ^ Allen, Edward, & Iano Joseph (2009). Fundamentals of Building Construction Materials and Methods. 5th ed. Hoboken, N.J.: John Wiley & Sons. Jump up ^ “California Contractors License”. Craftsman Book Company. Retrieved 6 March 2012. 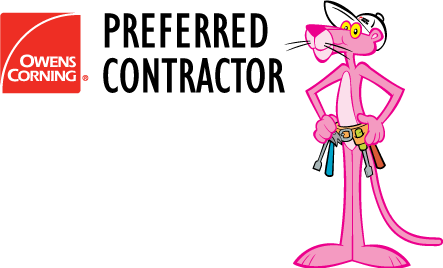 Jump up ^ “General Contractor License”. Jump up ^ Wood, Hannah (8 February 2012). “Why Do Companies Hire Contractors?”. TH Services. Retrieved 11 March 2012.